← Answering my own question…. You should always have your camera at the ready. This afternoon as I was travelling westward on the A14 towards the setting sun I took a series of photographs from the car – I wasn’t driving if you were wondering. Anyway, all the other images were rubbish apart from the last one which, if you don’t mind the pun, seemed to click. So you just never know where an interesting photograph is going present itself to you. Fortunately nowadays most of us have a camera on hand in our phones – it wasn’t always the case. 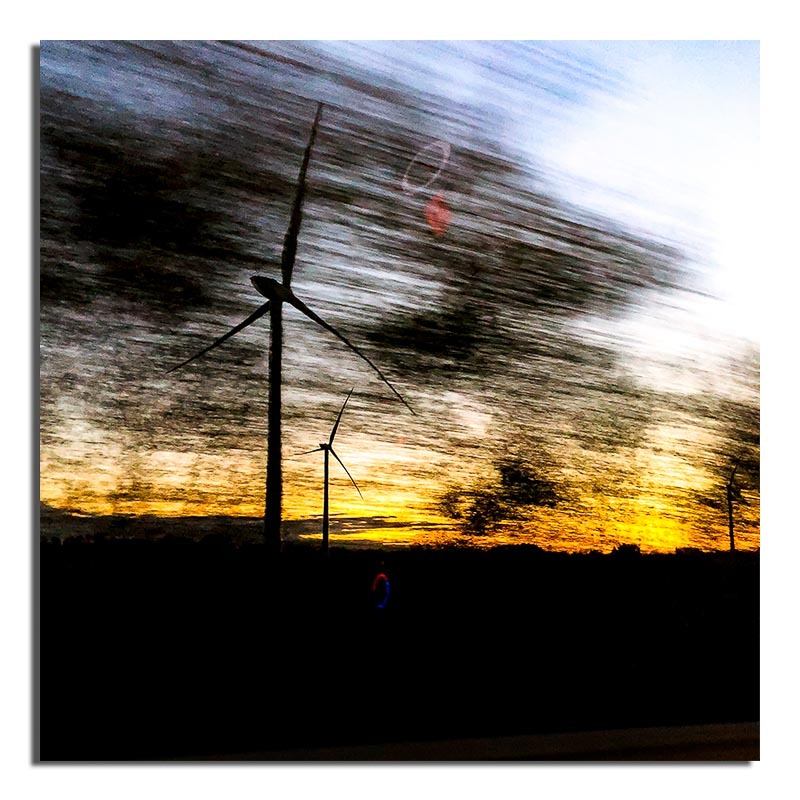 This entry was posted in autumn, iphone, Photography and tagged A14, autumn, Dusk, iphoneography, photography, sunset, wind farm, Wind Turbine. Bookmark the permalink.